Recently, work has been less than pleasurable. Last week I had one of the worst days yet. I left work beyond frustrated and upset. I talked to Casey as I drove to my kickboxing class. He must have sensed that I was at my breaking point. After beating my anger out on a punching bag, I arrived home to a magical scene. A warm embrace from my loving husband greeted me as I slumped into our home. He led me into our bathroom. The calming glow of candles filled the room. 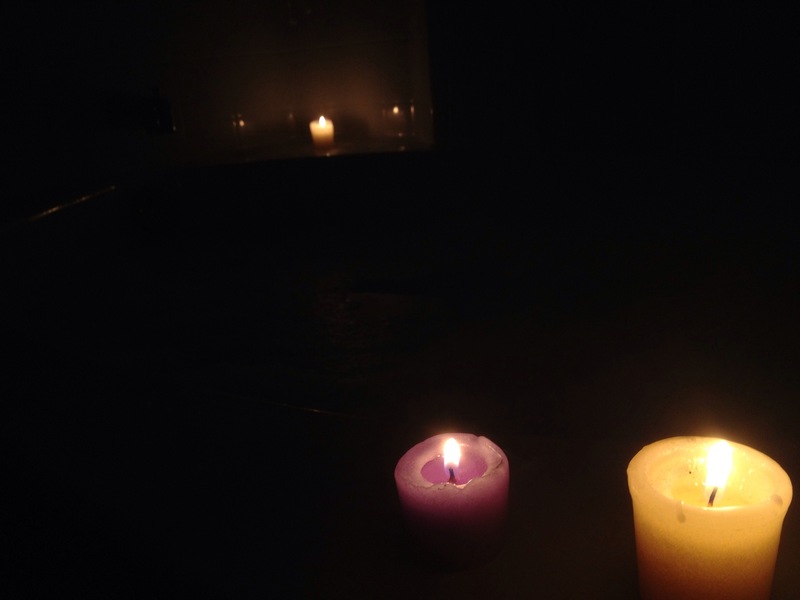 The sweet smell of vanilla and lavender from the milky bubble bath calmed my soul. My body melted into the water as soothing melodies and a cool drink relaxed my mind and my body. Casey was forcing me to rest, to breathe. Oh how I needed that. I could have soaked in that picture of Heaven for days, but Casey called me to the dinner table. 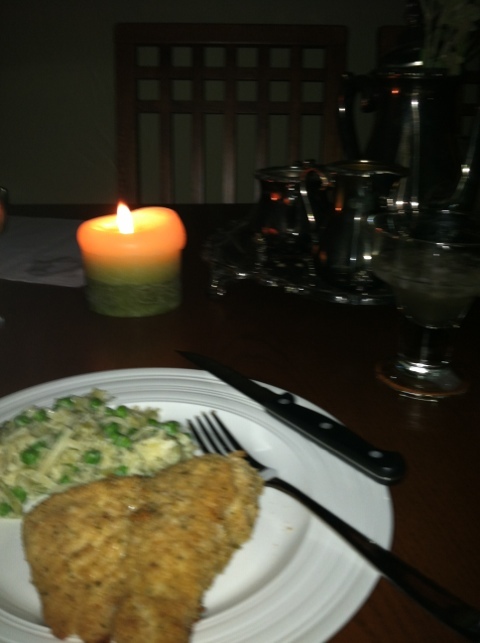 A delicious breaded ranch chicken and vegetable pasta candlelit feast was awaiting my arrival. Incredible! 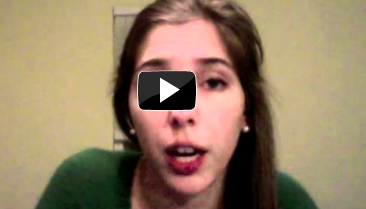 Just when I needed it most, Casey paid attention to my emotions. He was attuned to my desperation for rejuvenation and love. He loved me so well that day. 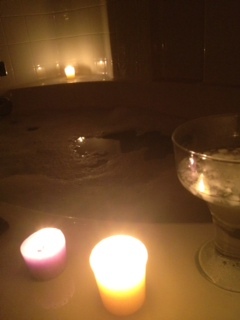 The effects of being pampered by my prince have swirled in my soul for days.